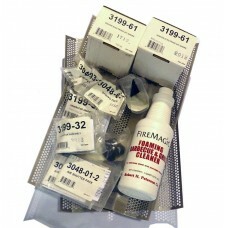 This kit contains parts to restore your Deluxe Series Grill to "Like New" condition. The kit include.. 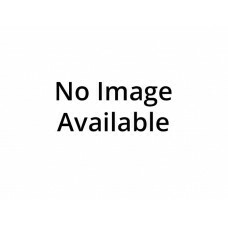 This kit contains parts to restore your Deluxe Gourmet* Countertop Series Grill to "Like New" cond.. This kit contains parts to restore your Deluxe Classic Countertop Series Grill to "Like New" .. This kit contains parts to restore your Custom 1 Series Grill to "Like New" condition. The kit inclu.. This kit contains parts to restore your Custom 2 Series Grill to "Like New" condition. The kit inclu.. This kit contains parts to restore your Monarch Magnum Series Grill to "Like New" condition. The ki.. 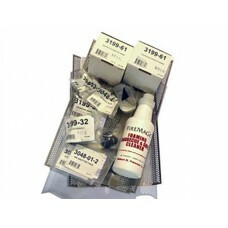 This kit contains parts to restore your Regal 1 Series Grill to "Like New" condition. The kit includ.. 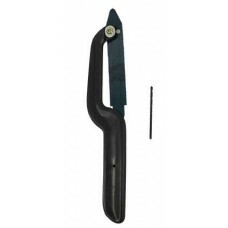 This kit contains parts to restore your Regal 2 Series Grill to "Like New" condition. The kit includ.. 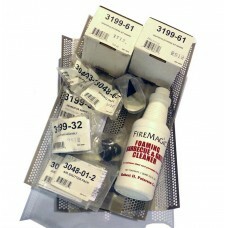 This kit contains parts to restore your Monarch Series Grill to "Like New" condition. The kit includ.. This kit contains parts to restore your Regal 1 Countertop Series Grill to "Like New" condition. The.. This kit contains parts to restore your Elite 50 to "Like New" condition. The kit includes:4 Flavor ..